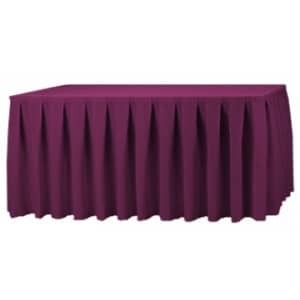 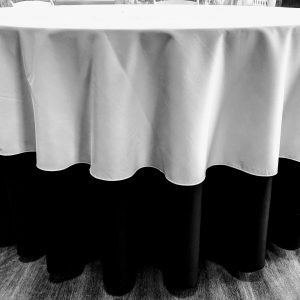 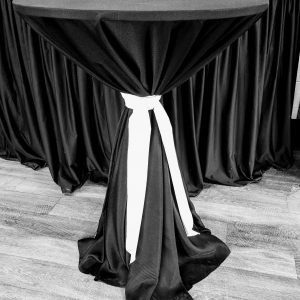 Keep everything looking beautiful at your next event with tablecloth rentals from Channahon General Rental. 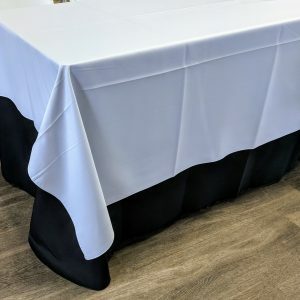 Tablecloths in all sizes — round and rectangular — are available, with matching or contrasting napkins so you can set a gorgeous table. 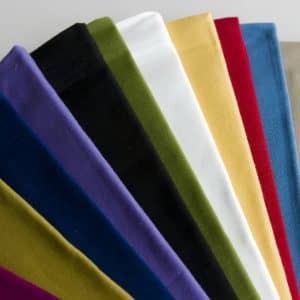 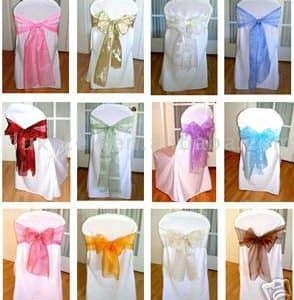 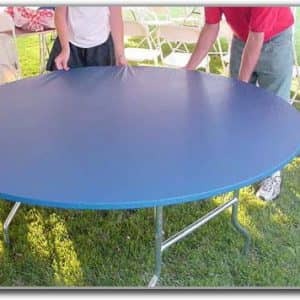 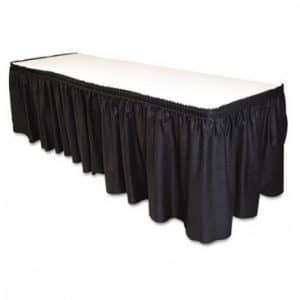 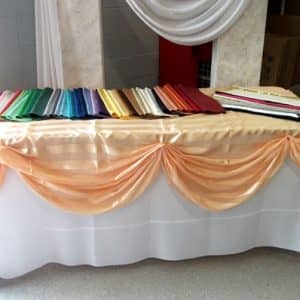 Add to a special occasion with chair sashes that dress up ordinary folding or banquet chairs and choose table skirts that exemplify modesty for guest speakers and featured guests.